Arsenal travel to West Ham on Saturday as they look to vie for a place in the top four. The Gunners head into the weekend’s games in 5th place, three points off 4th place Chelsea. 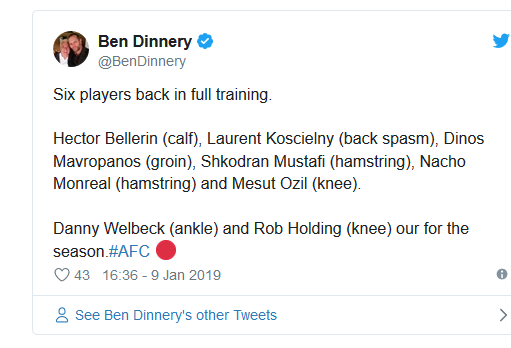 Ahead of the clash with West Ham, Arsenal had a fair few injury problems. Hector Bellerin has missed Arsenal’s last four league games with a calf problem he picked vs Southampton. But the Spaniard is now back in full training and could feature at the weekend. Shkodran Mustafi has also been in and out of the Arsenal side recently due to a hamstring problem. Like Bellerin, Mustafi has returned to full training this week and could start vs West Ham. Arsenal fans will also be glad to know Laurent Koscielny, Nacho Monreal, Dinos Mavropanos and Mesut Ozil trained this week. 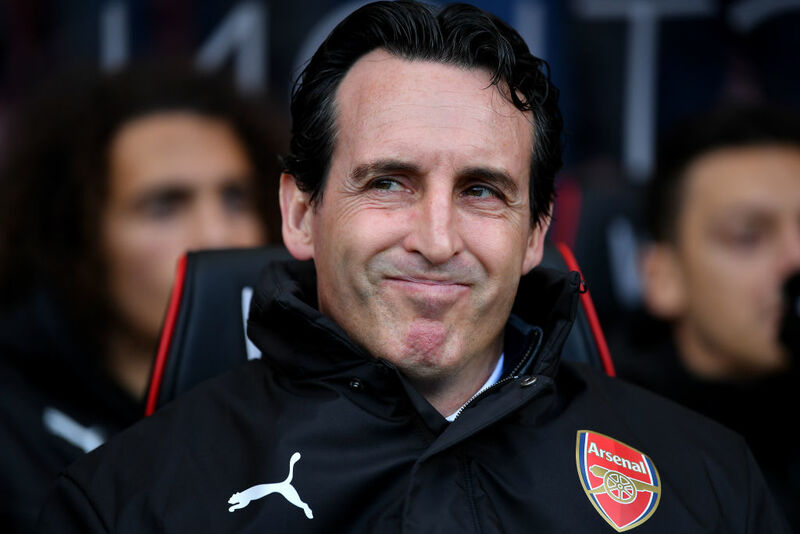 The Gunners will also, of course, be without Rob Holding and Danny Welbeck for the rest of the season.